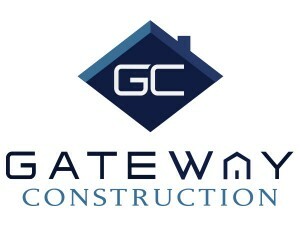 Gateway Construction is a family-owned, family-oriented full service home building corporation serving Virginia Beach and Chesapeake, Virginia since 1984. The founders, Jacob and Joseph Amuial, have built the company’s success through superior service and quality of home building, exceeding customer expectation with every home built. 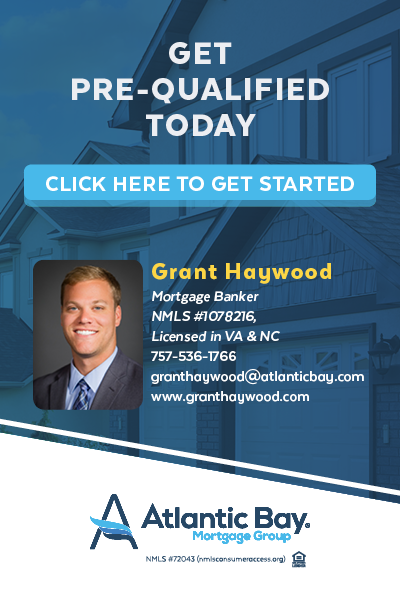 Qualtiy of craftsmanship, quality of materials used, energy efficient and green products used, our unsurpassed focus on details, and our follow up service / warranty, all separate Gateway Construction as a leading builder in the Tidewater community. Our customer satisfaction is evident in the fact that many of our customers have entrusted us to build their second and third homes. A new home is the opportunity for a new way of life. Whether you know exactly what you want for your new home, or would like some guidance, Gateway construction is committed to building your home to suit your needs and the way you like to live your life. The process is easy, let us help you get started: Gateway to a New Lifestyle. Thank you for giving us the opportunity to help you Gateway to a New Lifestyle!